We have traditionally used fossil fuels to provide most of our energy needs. These fossil fuels, like gasoline and coal, have some significant disadvantages. First, the world’s supply of these nonrenewable resources is diminishing. Second, the prices continue to skyrocket, making it unaffordable for many people. Third, fossil fuels are damaging to the environment. Because of these three reasons, we are beginning to look at alternative energy sources. We really need to look carefully at these sources. Fossil fuels will not be around forever, and we are currently using them as if we have an unlimited supply. This supply, if we continue as we are today, will be gone. Fortunately, there are other options out there, and many of them do not have the same concerns that fossil fuels have, as these alternative sources are environmentally friendly, renewable, and more affordable in some cases. 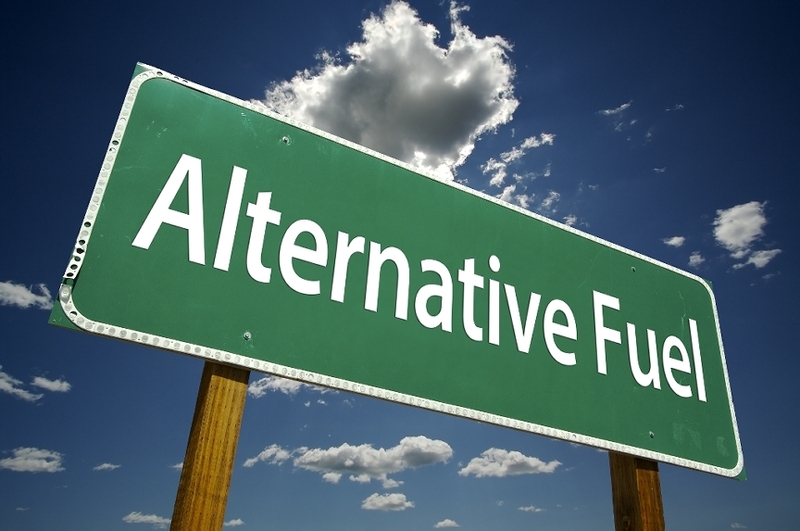 There are a number of advantages to exploring alternative energy sources. One advantage is that many alternative energy sources reduce greenhouse gases and pollutants which not only lead to us being unhealthier but contribute to global warming. Using alternative energy sources reduce the amount of toxins in the air. They also help us preserve the natural resources. Wind is a natural energy source. When the wind blows, the blades of the turbine rotate. The rotation is then converted into an electrical current through the use of an electrical generator. These wind turbines are usually built on wind farms. Electrical currents today are harnessed by large wind farms that are used by national electrical grids. They are also used on a smaller scale for providing electricity to smaller homes or locations. There are a number of advantages to using wind power. First, it produces no pollution. This means there are no harmful by-products and our environment stays healthy. Secondly, wind energy is a renewable source, so we will never run out of wind. Third, wind turbines can be placed on farms in which livestock are raised. Finally, wind farms can also be built off-shore. Clearly, wind power has some advantages. As with any energy source, there are some concerns as well. Once concern is that wind power is not constant. Some days are windier than others. On some days, there is little to no wind. In order for this energy source to be more reliable, it needs to be more consistent so that electricity is being produced all the time. Another concern is that some people believe that the wind turbines are ugly and they do not want them around. Those are just a few concerns about wind power. Solar energy is created by trapping the sun’s rays into solar cells where the sunlight is changed into electricity. Solar energy is most commonly used for producing electricity, getting the salt out of water, heating, and cooking. Some people have solar panels now on their homes to heat them. This saves them a lot of money in the long run. Others use a very informal type of solar power by simply opening their blinds when it is sunny to help them heat their homes. 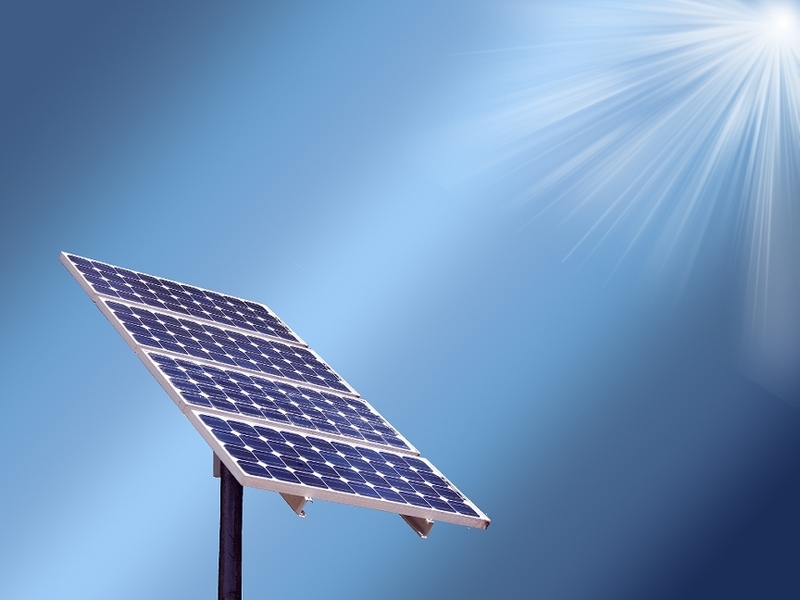 Solar power has some advantages as an alternative energy source. One advantage is that as long as we have a sun, its energy is renewable. Secondly, like wind power, it does not contribute to pollution and keeps our world clean. 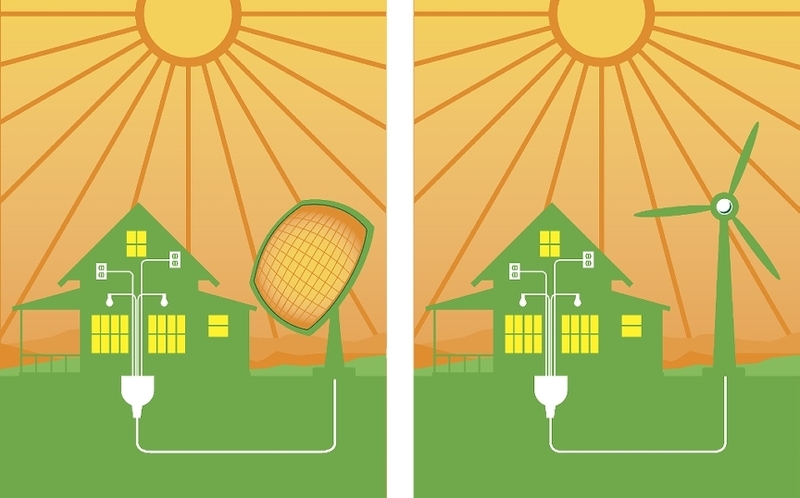 Solar energy is a very practical form of energy for lighting and heating. Solar power can be easily used to heat water tanks, pools, and spas. Its uses are endless. Just like wind power, solar power also has the disadvantage of inconsistency. There are some days when ample sunlight is present, offering a lot of solar energy; there are also days when the sun is not shining and little to no solar power energy will be collected. Additionally, solar power stations can be very expensive to build, which may make it somewhat impractical. These are all issues to be considered. Geothermal energy is the natural energy formed by the earth. The hot rocks that are under the ground heat the water to produce steam. Then you can drill holes in this area, causing the steam to shoot up and drive turbines. The turbines then power electric generators. There are some advantages to geothermal energy. Just as wind and solar power, geothermal energy does not pollute or cause harmful by-products. A geothermal plant is a very self-sufficient energy source once it has been built. These plants are typically rather small and do not have much affect on the beauty of the landscape, so no complaints there like the complaints with the wind turbines. As usual, there are always some negatives. If the geothermal plant is not produced correctly, there can be pollutants. Also, if the drilling is not done correctly, there will be hazardous minerals and gases released into the air. Finally, geothermal sites can run out of steam at some point. You can see that it is vitally important that the geothermal plants are done correctly in order for them to be effective, and they will not last forever. Hydroelectric power is generated from dammed water that drives a water turbine and generator. Tidal power is one version of this. 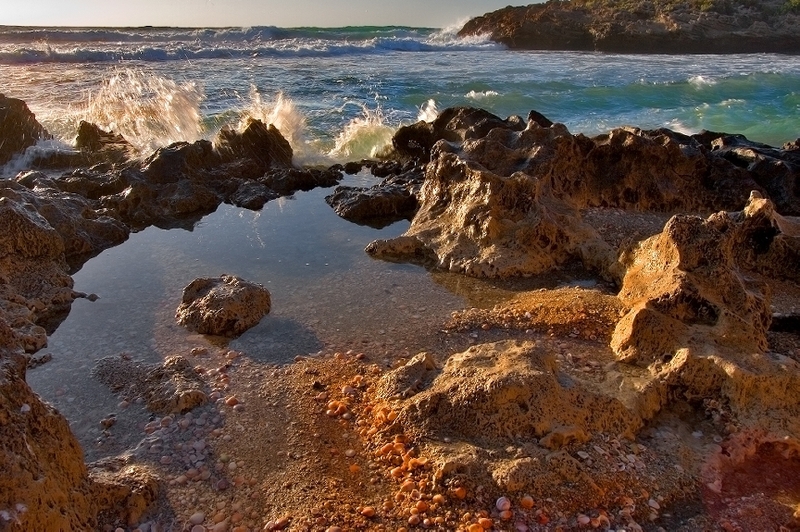 The power of the water of a tide creates pressure that will turn either a turbine or a water wheel. This power then is able to provide energy to the electric generator. Hydroelectric Energy has some advantages. First, water can be held in order to provide for times of less water. This is a difference from the other forms of alternative energy since with hydroelectric energy you have the ability to accumulate the water. This means that the energy can be generated consistently. Hydroelectric power, like wind, solar, and geothermal energy, has no waste or pollution. Additionally, it is renewable because the water can be reused. Disadvantages of hydroelectric energy include that the dams can be rather expensive to build. There also needs to be enough supply of water to create energy, and that supply of water needs to be powerful. Biofuels are fuels that are made from animals or plants. They may include methane from animal waste, wood chippings, or wood. Today ethanol has been getting a lot of attention for its use in combination with gasoline for transportation use. There are various types of biofuels, mainly being used to power machines, for cooking, and to heat homes. The technology used to create and utilize biofuels is still fairly new, but is gaining popularity in Europe, Asia, and America. One of the big advantages of biofuels is the fact that they can be renewable. Ethanol, which is made from corn, can be made as long as there is a steady supply of corn. Biofuels are also less hazardous on the environment. Biofuels do have some disadvantages. One is the amount of resources it takes to make a biofuel. It costs more and takes more resources to make a gallon of ethanol than it takes to make a gallon of gas. It also takes fossil fuels to grow and harvest the corn to make the biofuel. Another disadvantage is the cost of conversion. With everything set up to run off of fossil fuels, it would cost a lot of money to covert cars and homes to run off of biofuel. Add to that the cost of the fuel itself, converting costs more than most people have. Natural gas is a fossil fuel. It does, however, have some differences. It does not produce carbon dioxide, which is the main greenhouse gas. This makes natural gas a better option. There is also still a rather large supply of natural gas in the world. Methane is the primary ingredient of natural gas, with most of the other elements in the core element being filtered out through an extensive filtering process. Natural gas is found in areas with other fossil fuels, and can even be created by other organisms. Most of the natural gas in the world is produces in North American and Asia, with several other developed countries producing large amounts. There are several advantages to using natural gas, including the reduces environmental damage, cost, and ease of use, since many homes and businesses could easily be converted to use natural gas. There are disadvantages, just like anything else. It does still releases greenhouse gases, and the process to isolate methane is quite complex. Hydrogen so far has not proven to be a very profitable energy source since it takes more energy to manufacture than the hydrogen actually produces. It is, however, a very good fuel for the environment and has turned out to be a good energy source for vehicles. Hydrogen fuel is used primarily in batteries, and while it hasn’t been profitable yet, it is promising. This type of alternative energy is used primarily in batteries, by combining oxygen and hydrogen to create power. The only by-product is water vapor, instead of dangerous and damaging carbon dioxide. If there was an easier way to produce the hydrogen needed for the reaction in the batteries, hydrogen would be a great energy source. Unfortunately, it takes more to produce the hydrogen than it is currently worth. Nuclear energy is energy created through atoms. By either splitting atoms (fission) or merging them (fusion), it creates energy from the reaction. Nuclear energy, while it does produce a large amount of power, has several other hazards. Nuclear energy creates dangerous nuclear waste which is difficult to deal with. It must be stored in a secure location until it can be properly dealt with. Power plants also run the risk of a meltdown. If one stage of the process is destroyed, it can lead to a radiation leak which can make the area around the plant unlivable for years. The radiation created with many nuclear plants can be devastating to the environment. The Chernobyl incident, which is one of the worst nuclear accidents ever, caused the resettlement of over 300,000 people and exposed even more to dangerous radiation, which can lead to increased cancer rates in both people and animals. Even though the area of the incident is still under quarantine, many consider the area to be safe for resettlement. One of the big advantages of nuclear energy is the amount of power it can produce from one plant, although the cost for building one is quite high. 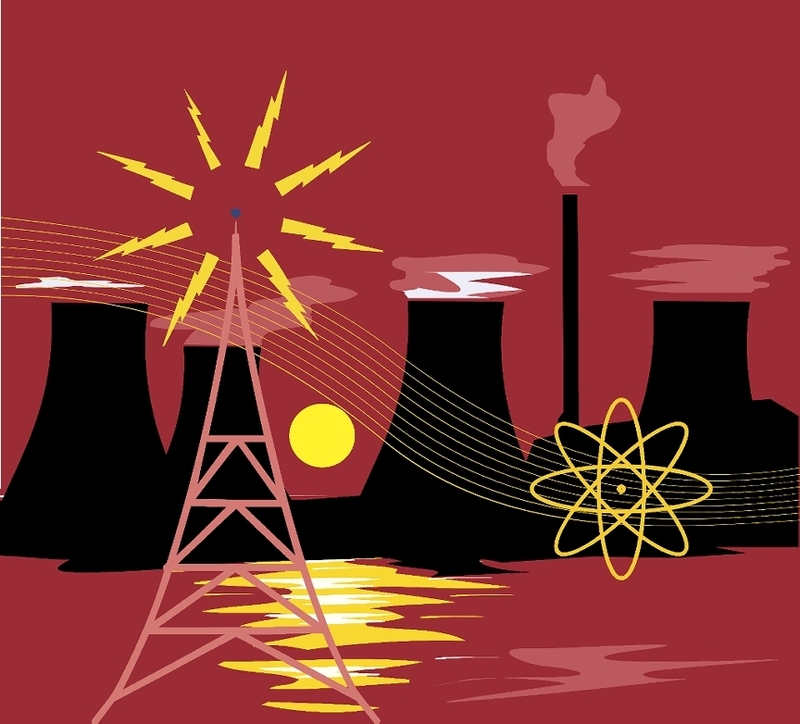 The dangerous effects nuclear power can have on people or the environment have led many of the more developed countries to steer away from the use of nuclear energy until the risks can be eliminated. 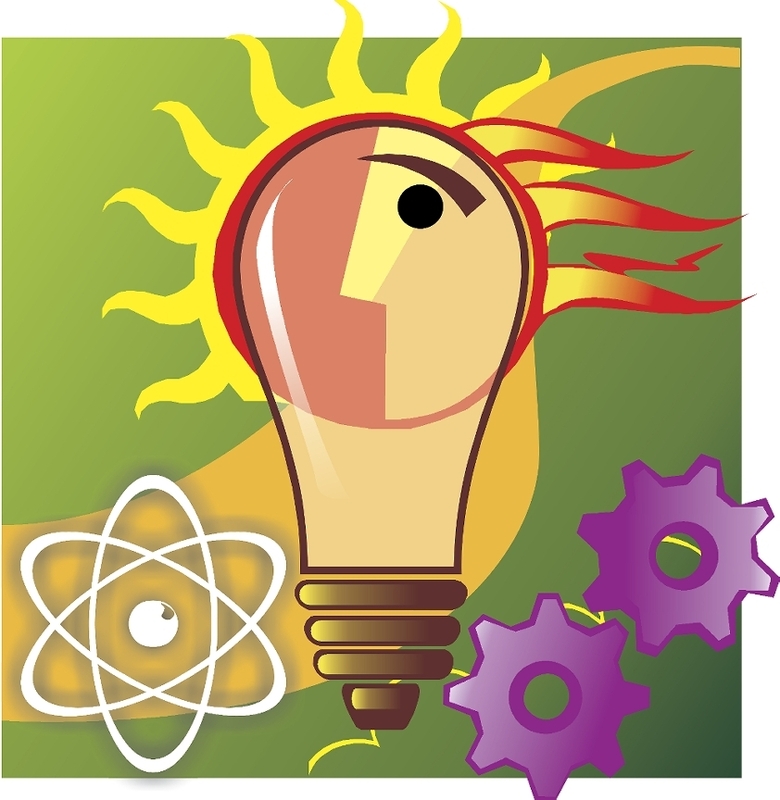 This entry was posted in Alternative Energy, Innovations & Technology and tagged alternative energy, Biofuels, Geothermal energy, global warming, Hydroelectric power, Hydrogen, Natural gas, Nuclear energy, solar energy, wind power. Bookmark the permalink.